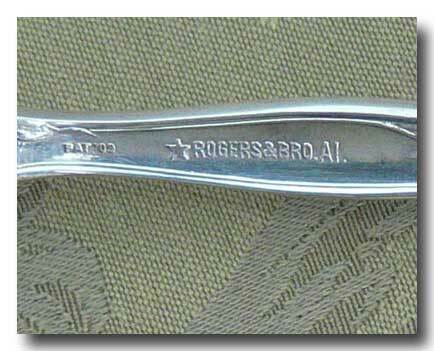 A silver plated pre-owned serving fork by "Rogers & Bro". in the Florette pattern. 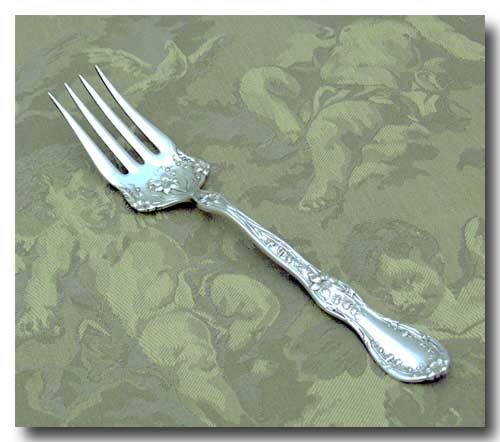 The fork is in great condition and looks like it's never been used. 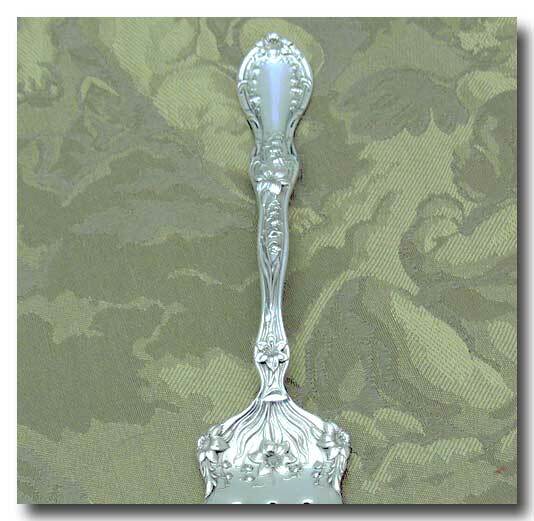 The item is cleaned and polished. Marked: " Pat.09 * Rogers & Bro. A1". 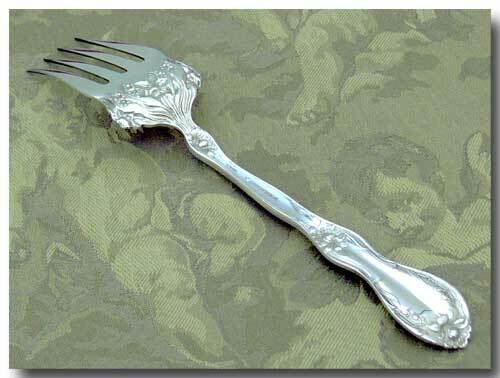 Approx: 8 3/8 inches long.